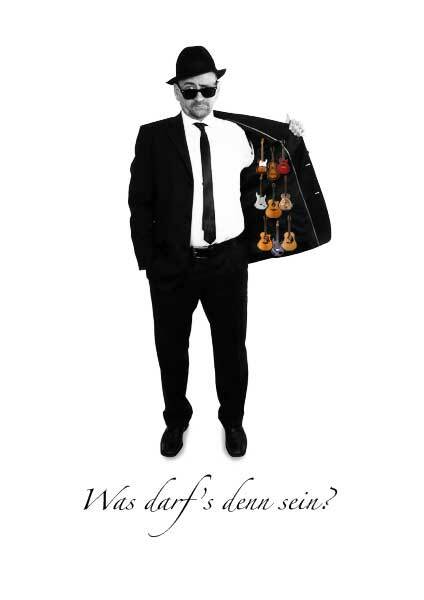 Professional guitar lessons in Freiburg and online from an experienced guitar teacher for beginners, advanced and professionals. As a beginner, you can purchase a solid base. Or just learn the pieces that you want to play. Or both. If it is possible, I will arrange your favorite song so that it is playable for you, and you will learn something. You should be able to read music or learn it. But you don’t have to. Professional musicians, songwriters, arrangers, composers: this is mostly about specific questions about technique, tone, new sounds or new ideas and inspirations or arrangements. Always a great challenge and great joy and fun! The language of instruction is German, English or French. Still have questions? Then contact me to arrange a free, non-binding trial lesson! No instrument? – No problem! It’s my pleasure to help you find a suitable instrument. If you can’t or don’t want to buy an own instrument, you can rent one. you will find a constantly growing range of free workshops and teaching materials for guitar, bass, music theory and ear training. Check back once in a while! This offer should be understood as suggestion or complementary to a personal teaching. If you’re interested in guitar lessons in Freiburg or online, please use my contact form to arrange a free trial lesson or a Skype date for an online lesson! After a classical music education – recorder, piano and guitar lessons at the Musikschule Donaueschingen – I attended the Jazz- und Rockschule Freiburg to study guitar with minor subjects bass and piano. 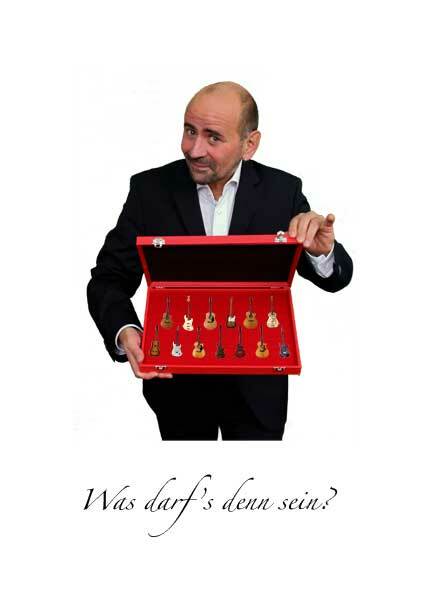 Already while studying I started to give guitar lessons in Freiburg. 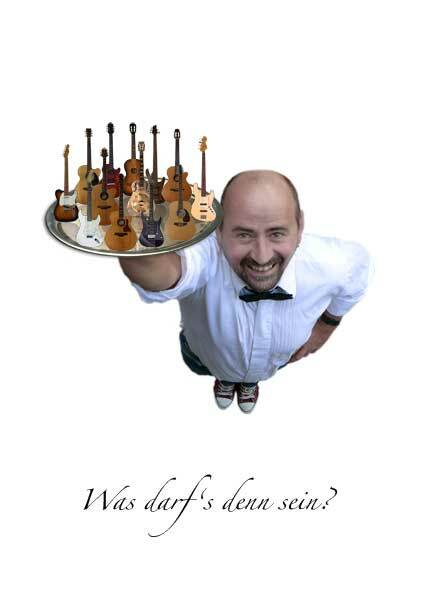 From 1995-2018 I worked at the Kunst- und Musikschule Donaueschingen as teacher for electric guitar, acoustic guitar, classical guitar and electric bass. Classical, rock, blues, pop, jazz, improvisation and vocal accompaniment. I have also a teaching position at the vhs Baar since 2013.